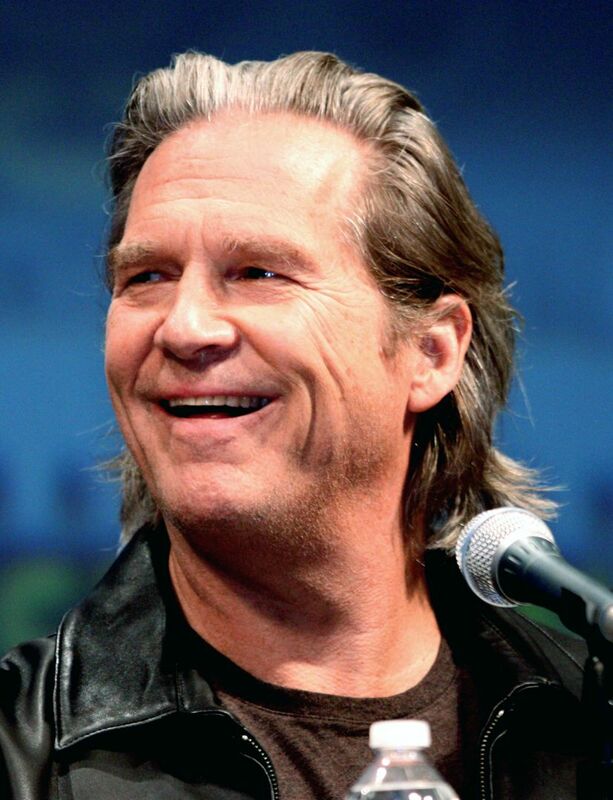 Jeffrey Leon "Jeff" Bridges (born December 4, 1949) is an American actor, singer, and producer. 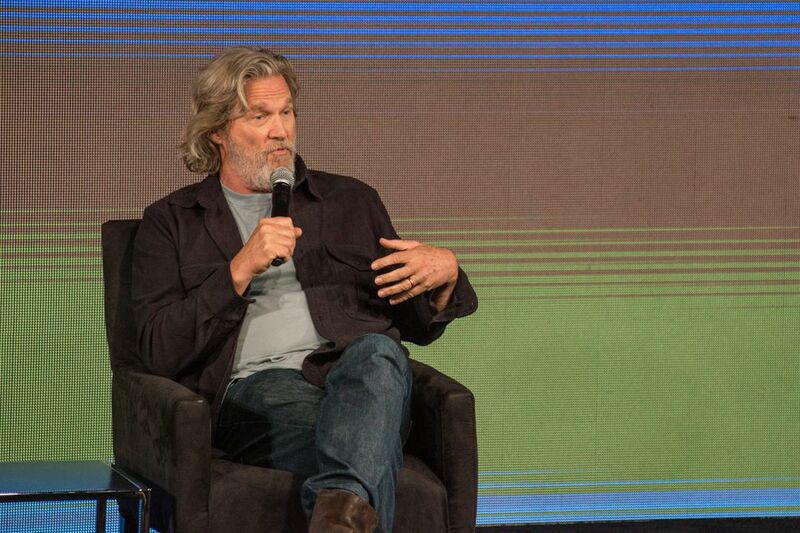 He comes from a prominent acting family and appeared on the television series Sea Hunt (1958–60), with his father, Lloyd Bridges and brother, Beau Bridges. 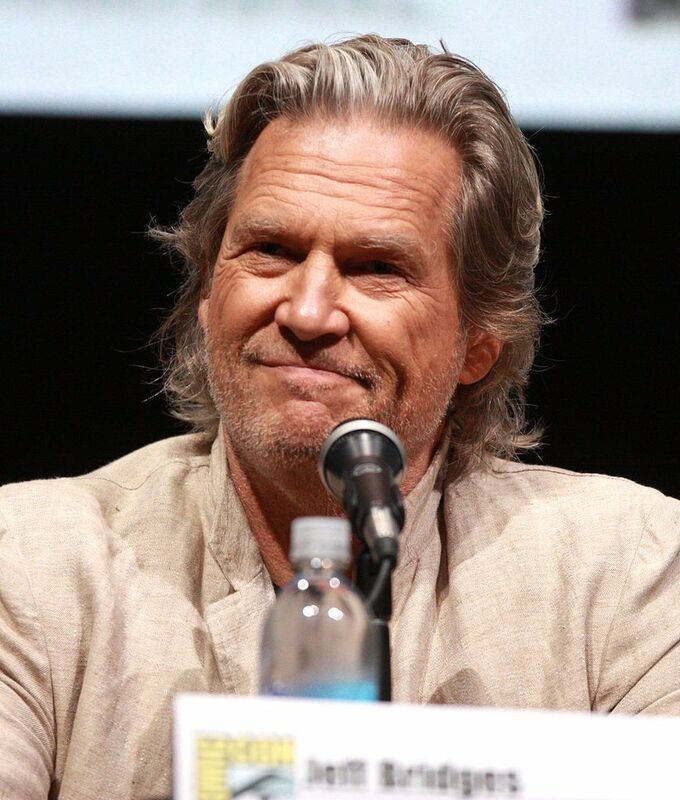 He won the Academy Award for Best Actor for his role as Otis "Bad" Blake in the 2009 film Crazy Heart, and earned Academy Award nominations for his roles in The Last Picture Show (1971), Thunderbolt and Lightfoot (1974), Starman (1984), The Contender (2000), True Grit (2010), and Hell or High Water (2016). 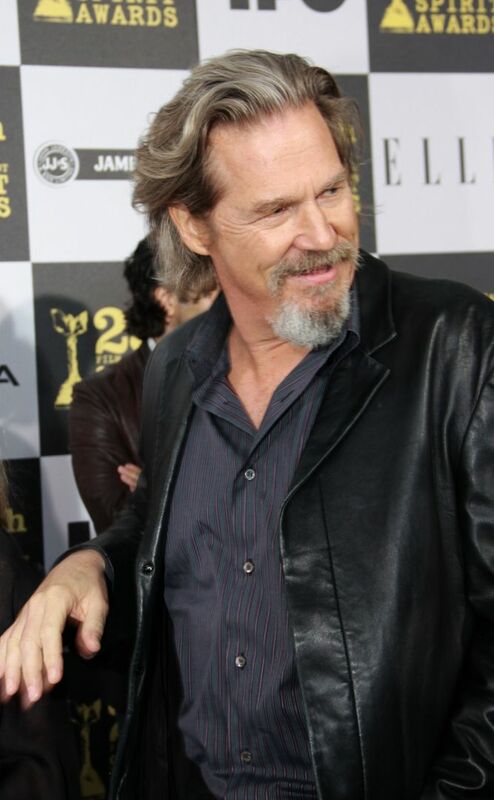 His other films include Tron (1982), Jagged Edge (1985), The Fabulous Baker Boys (1989), The Fisher King (1991), Fearless (1993), The Big Lebowski (1998), Seabiscuit (2003), Iron Man (2008), Tron: Legacy (2010), and The Giver (2014). Read more on Wikipedia.